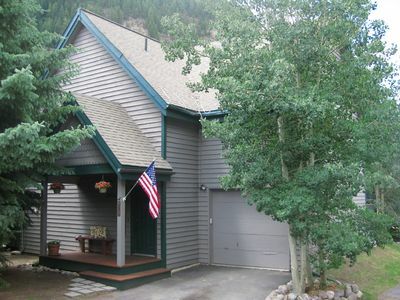 6 bedroom home in Beaver Creek /Vail Area located on the Eagle River. 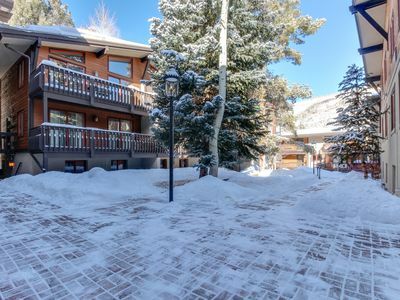 This 6 bedroom home sits on the Eagle River. 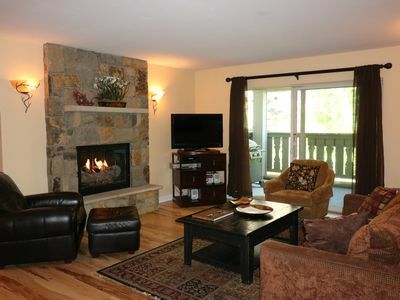 Enjoy views of the river from multiple rooms and back deck and hot tub. The layout includes 4,300 sqft of living space situated on 3 levels, perfect for large groups or family gatherings. 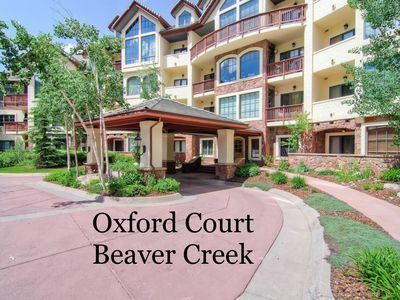 Located just off Hwy 6 in a quiet neighborhood just minutes away from Edwards River-walk, Beaver Creek, Avon, and much more. 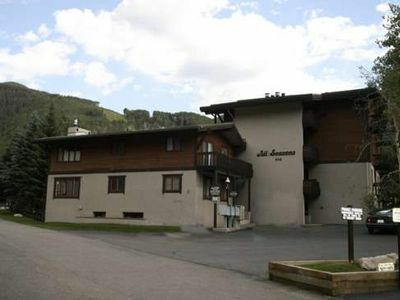 Bedroom 1 - Master - King Bed, Balcony with chairs, Large full bath with Jacuzzi tub and walk-in shower, 40 inch TV. Bedroom 2 - King Bed, 40 inch TV, Full Bath with tub/shower. Bedroom 3 - King Bed, 32 inch TV, Full Bath with tub/shower. Bedroom 4 - Queen Bed, 32 inch TV, Full Bath with tub/shower. Bedroom 5 - King Bed, 27 inch TV, Full Bath with tub/shower. Bedroom 6 - Bunk Beds. Private Wifi provided throughout the home. Vizio Smart TV's with access to Netflix, Roku, etc. Private Hot Tub with view of mountains and Eagle River. Parking: 2 car attached garage and standard driveway. 4 vehicles maximum parking. 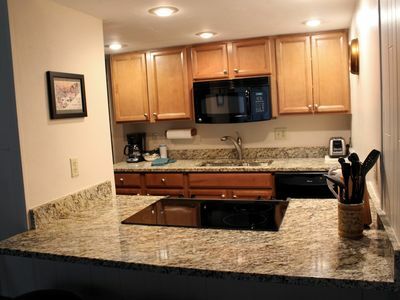 Large kitchen fully stocked with cooking pots, pans, utensils, crock pot, blender, toaster, 4-burner gas stove, microwave, BBQ propane grill provided on back deck. Enjoy easy access to Edwards River-walk on paved walking trail north of the home. 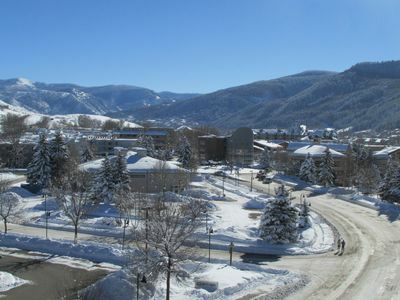 3 miles to Beaver Creek Bear Parking Lot, 3.5 miles to Elk Lot. 1 mile to Edwards. 15 miles to Vail. 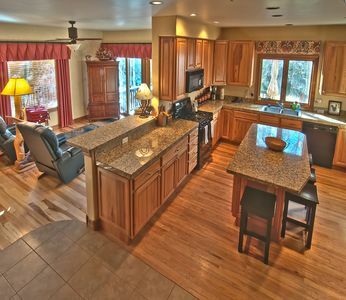 Upon entering the home either through the main door or the attached two car garage you’ll find the main level of the home with a large kitchen and island for cooking prep and 4 bar stools. The kitchen opens into the larger living/dinning room with a dinning table and seating for 8, along with a gas fireplace, two large leather sofas and two additional chairs. 50 inch Vizio smart TV, Blue-Ray DVD player with access to apps like Netflix, Hulu, Vudo, YouTube, etc. On the other side of the kitchen is a smaller TV room with 2 rocking recliners and loveseat, along with a 43 inch Vizio smart TV. A half bath is located off the smaller TV room. 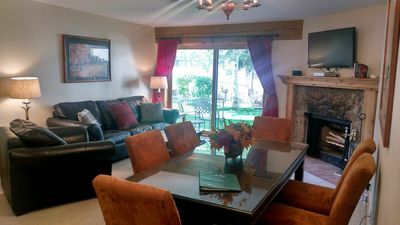 Upstairs you will find 4 bedrooms that include the master suite and houses a split king bed, flat screen TV, walk-in closet, and en suite bath with Jacuzzi tub and walk-in shower. 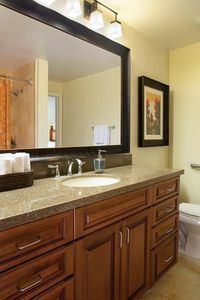 Two bedrooms have a king bed with full private bath. The fourth bedroom provides a queen bed and full private bath. All upstairs bathrooms are provided hot water through a 70-gallon gas hot water heater so running out of hot water will not be a problem. 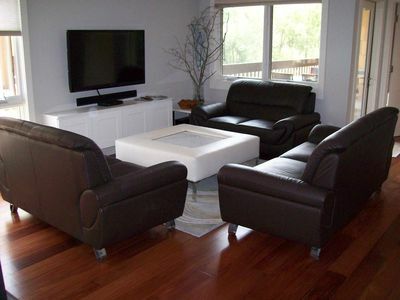 The Lower Level provides another large living room with a gas fireplace, large leather sofa, and two rocking chairs. A 47-inch Vizio smart TV and Blue-Ray DVD player is provided for entertainment. 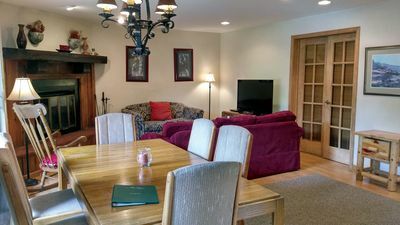 Another smaller TV room is provided with a 40-inch flat screen TV and sofa, kitchenette with small refrigerator, and a small card table with 4 chairs. Board games, playing cards, and poker chips are provided to keep the group entertained. The two bedrooms downstairs provide a king bed with full private bath and another room with bunk beds. 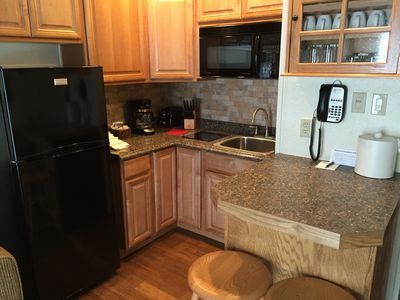 There is also a half bath located near the kitchenette. The full house will be rented to our guests. The owners do keep a couple of closets locked, but there is plenty of storage throughout the home. 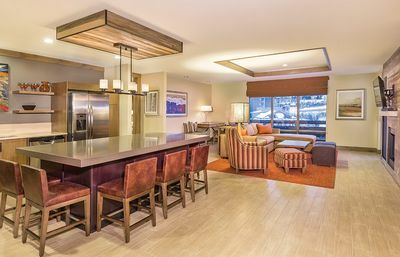 It can be difficult for us to accommodate early check-in or late check-out requests. Please keep this in mind when booking flights and arranging travel itineraries. Our check-in time is 3:00pm, and our check-out time is 10:00am. Our housekeeper will enter the home at 10:00am to begin cleaning for our next guests. The home comes with linens, towels, soaps, shampoo, etc., however we only provide a starter pack of bathing essentials like body wash, shampoo, and conditioner. If you are planning on a long stay please be prepared to purchase/bring more. There is one hair dryer provided for use. For those looking to rent in the summer this home does not have AC. 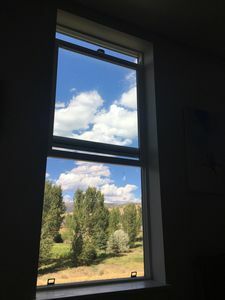 A lot of mountain homes actually do not have AC installed for we have a great mountain breeze throughout the summer and the temperatures always dip down to the 40 - 50`s in the evenings. No on-street parking is allowed per our HOA. Parking on the street could result in a ticket or towing on the vehicle. 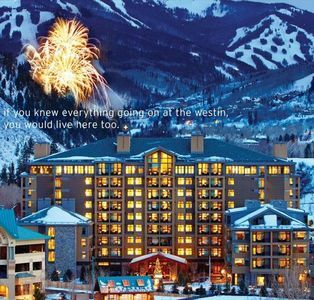 Taxes are included in the nightly rate and a $220 cleaning fee is added to the total. 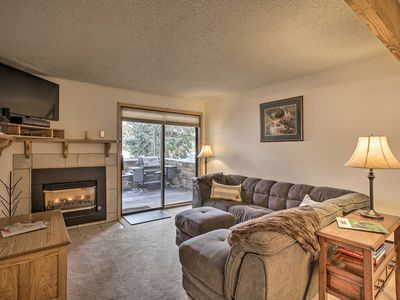 3 Minutes to Slopes--Spacious 1600 sq ft.--Kid Friendly--Best Value in Town! 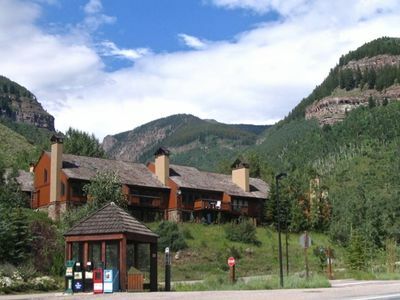 Bachelor Gulch is the best place to stay on your vacation! 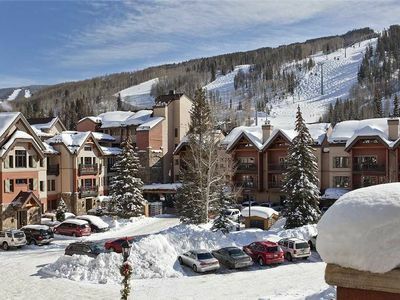 Inviting, ground floor condo w/ shared tennis - walk to slopes and Vail Village! 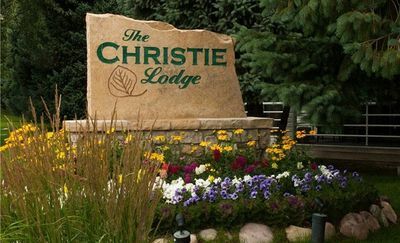 Christie Lodge - Beaver Creek/Vail - One-bedroom apt. 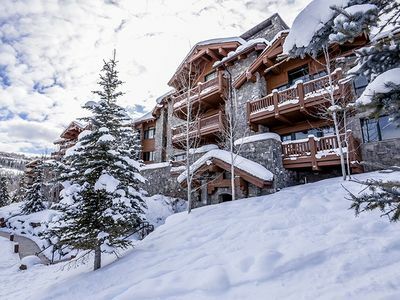 - 30% off Lodge rate!